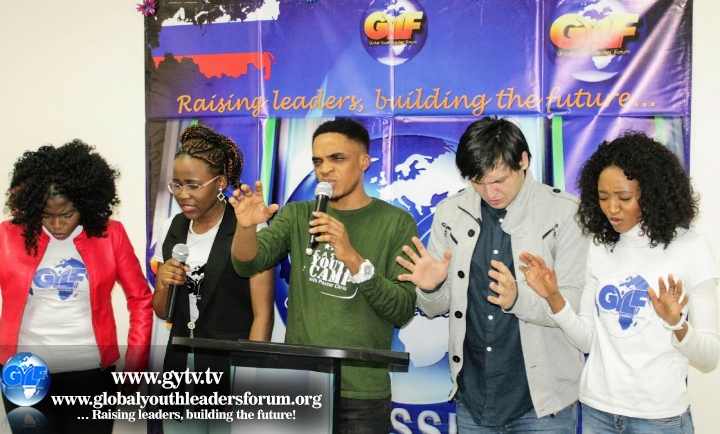 GYLF Ambassadors from Eastern Europe Region organised an online prayer rally in preparation for the 2019 International Easter Youth Camp with Pastor Chris. Over 500 youths participated from 7 countries across the region such as Poland, Belarus, Austria, Azerbaijan, Hungary, Czech Republic and Bulgaria. So much power was made available and the delegates from Eastern Europe are ready to receive all that God has in store for them.